In 2015, Philadelphia will launch the country’s largest land bank. Last week I testified before the Philadelphia Land Bank public hearing on their draft Year One Strategic Plan. Philadelphia is changing. From the “Lost Our Lease” signs on Market Street to the “For Sale” or “For Rent” signs in gentrifying neighborhoods, the signs of change are everywhere. There is growing concern that gentrification will displace longtime residents. Black Philadelphians have seen this movie before. African Americans were pushed out of Society Hill. South Street was once chock-a-block with black-owned jazz spots and small businesses. Black business owners were advised to leave because an expressway was going to be built. It wasn’t. 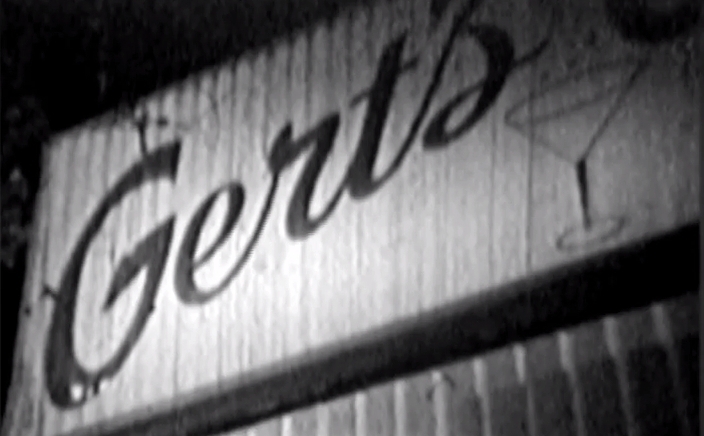 The legendary Gert’s Lounge on South Street was managed by Dorothy Smith. On the heels of the loss of the “Tribute to John Coltrane” mural, another iconic African American mural is on the chopping block. 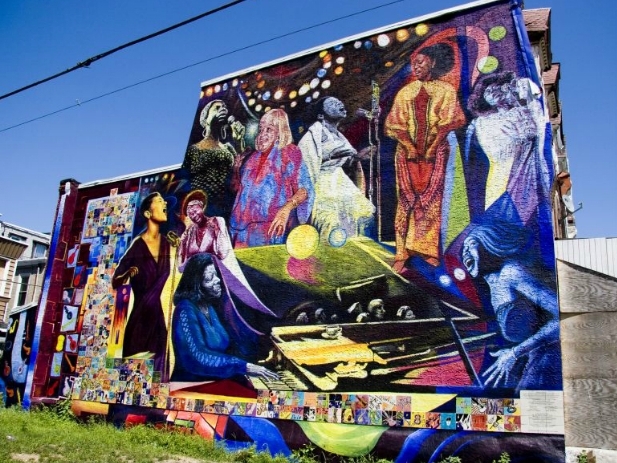 The Philadelphia Housing Authority plans to tear down the “Women of Jazz” mural in Strawberry Mansion. The blonde next to Nina Simone is Dorothy “Miss Dot” Smith. A longtime resident of Strawberry Mansion, Miss Dot died in January 2013. Her family and neighbors are outraged that PHA is doing nothing to preserve the legacy of these jazz divas. Their outrage is shared by the community at large. If we are not vigilant, gentrification will erase black Philadelphians’ political, civic, educational and cultural presence. 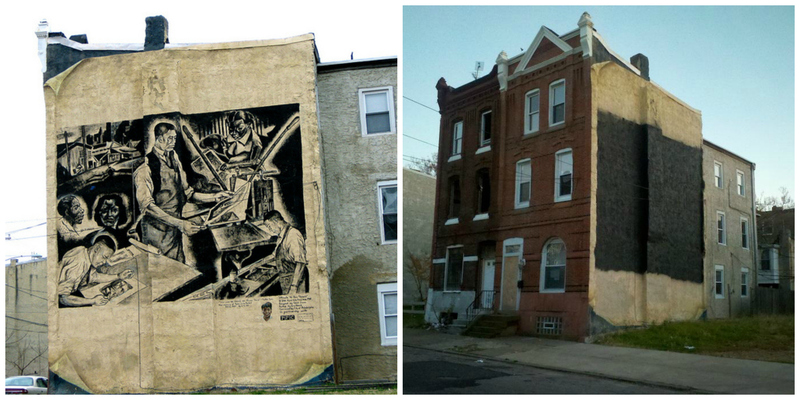 A mural could be demolished – or painted over under the cover of darkness. Really? What are you doing to preserve your heritage? We did our part. It’s now up to you. Indeed, Attorney Michael Coard constantly reminds us that if we don’t tell our story, it won’t be told. Coard spearheads the Avenging The Ancestors Coalition (ATAC), which successfully fought to tell the untold story of our ancestors who were enslaved by President George Washington. When I brought the destruction of the murals to his attention, Michael jumped on it. I will update the community tonight at the monthly meeting of ATAC, which starts at 7:00 p.m. at Zion Baptist Church, located at Broad and Venango Streets. Let me be clear: The fight is not over brick-and-mortar structures. The fight is over preserving our heritage and avenging the ancestors. To get involved, call (215) 552-8751.